Posted: May 5, 2016 10:37 p.m. Updated: May 5, 2016 10:37 p.m. Candidate Bryan Caforio. Signal photo by Dan Watson. Candidate Steve Knight. Signal photo by Dan Watson. Candidate Lou Vince. Signal photo by Dan Watson. Paladin Multimedia board member and moderator Dennis Britton, left, introduces the 25th District Congressional candidates Bryan Caforio, Steve Kinght and Lou Vince at the debate on Thursday. 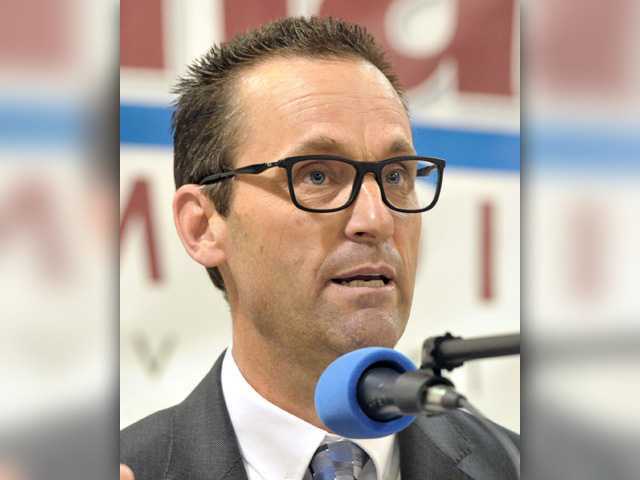 Congressman Steve Knight and two Democrats hoping to unseat him in next month’s primary tackled issues from the Cemex mine to national security at a debate hosted Thursday evening by Signal Multimedia. Consumer rights lawyer Bryan Caforio, who recently moved to Valencia, frequently criticized the incumbent during the debate at Hart Hall in Newhall. Agua Dulce Town Council member Lou Vince said he was running for the issues he finds important rather than running against anyone. 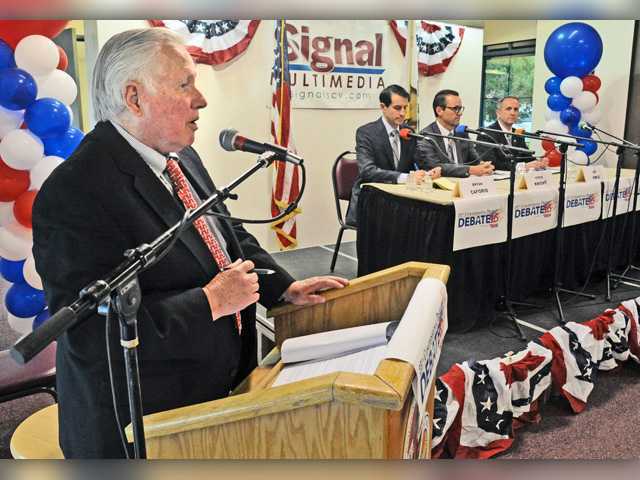 The candidates received three minutes for opening statements and then each had one minute to answer questions posed by panelists from The Signal. Caforio first sought to distinguish himself from Knight when the candidates were asked if they would defy party leadership to help ease the toxic atmosphere in Washington. 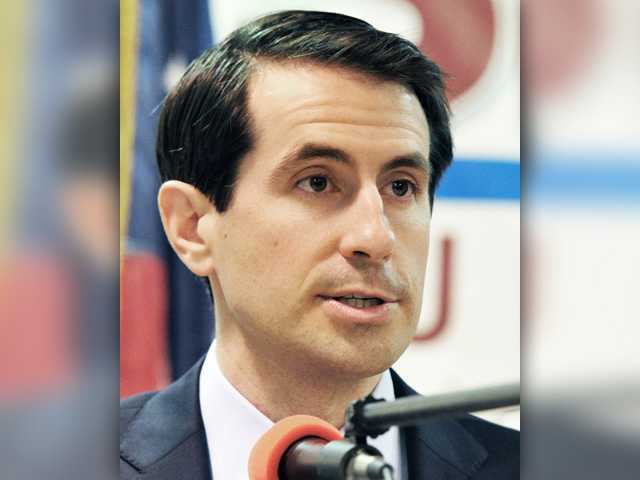 “I was so disappointed when Congressman Knight said a few years ago he doesn’t think ‘partisan’ is a bad word and he doesn’t want to reach across the aisle,” Caforio said. 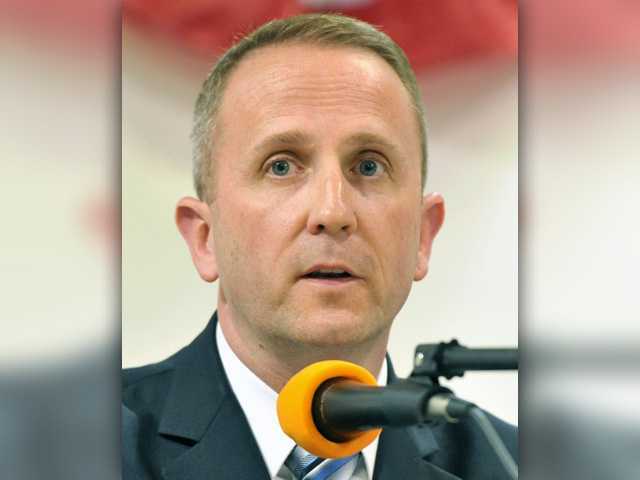 Knight responded that his record shows he regularly goes against his party. Vince said he rejected calls from his party to drop out of the race. “I’m the living embodiment of defying my party leadership. I have been asked to drop out of this race by the Democratic Congressional Campaign Committee so they can run their candidate,” he said. Caforio said the first thing he wants to do is focus on raising the minimum wage. “No person should work a full-time job and live in poverty,” he said, adding that wage discrimination also must end. Knight said immigration reform efforts should focus on those who want to move here legally. He said the process is too complicated and expensive. Vince called for lifting the payroll cap on Social Security and said so-called entitlement programs should not be cut. Caforio called Social Security a “sacred promise” made to seniors and hit out at Knight for calling the program a bad idea. Knight said the government will run out of money by 2030 if major changes are not made to Social Security. On many issues, all of the candidates agreed. All three said the Cemex mine must be stopped, and they all agreed climate change is real. However, Knight said other countries must also agree to make changes to tackle climate change. 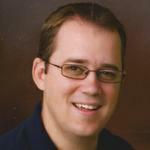 “Right now what America’s doing is putting ourselves at a competitive disadvantage,” he said. Southern California for decades — a comment that may have been directed at Caforio, who Republicans claim was picked by national party leaders to move into the district for this election. “I didn’t choose to go somewhere and find a place to do this. This is where I live,” Knight said. The primary is scheduled for June 7.